Judging from this MLS page, units are being sold from about $199K to $250K. 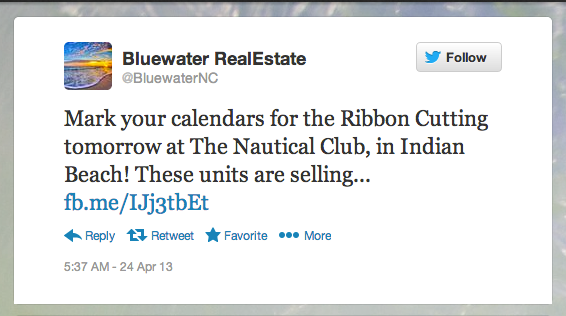 Check out all the info about the Nautical Club condos in Indian Beach here! 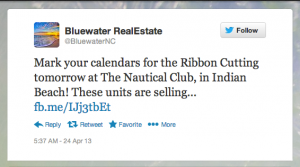 The Nautical Club Condos are located at 1550 Salter Path Road in Indian Beach, NC. For the latest news about Emerald Isle, NC and the Crystal Coast, be sure to follow @emeraldislenc on Twitter!